Our experienced and professional drivers garner some of the highest pay in the industry and enjoy a self-manageable schedule that allows them time off with their families. 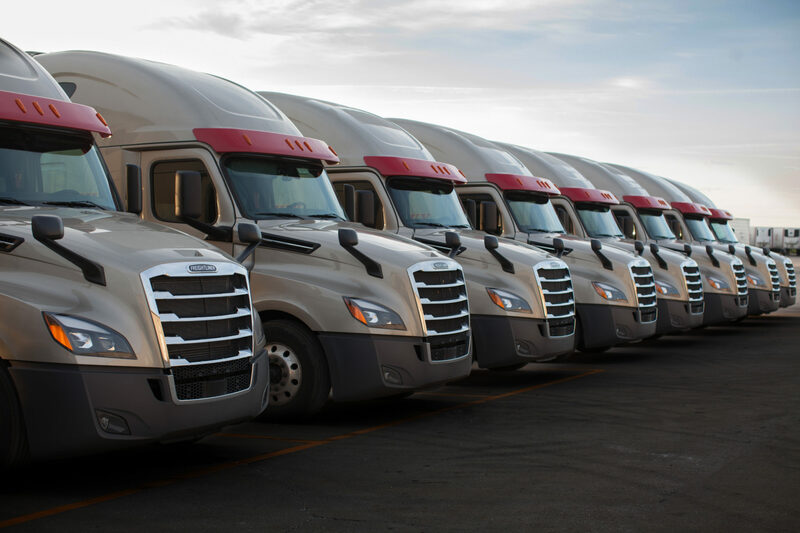 All our drivers are TWIC and Hazmat certified, maintain the best CSA scores, and have the highest safety ratings. © 2018 INDIANA WESTERN EXPRESS INC.